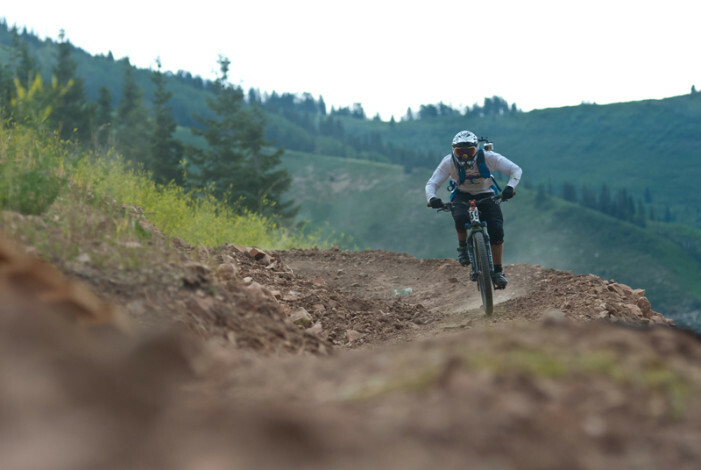 Park City, Utah July 21st 2012 – 6 all-mountain stages, featuring three picturesque climbs and three technical descents, saw Aaron Bradford and Mary Moncorge best a field of 150+ riders in the inaugural Bell Wasatch Enduro at Canyons Resort. 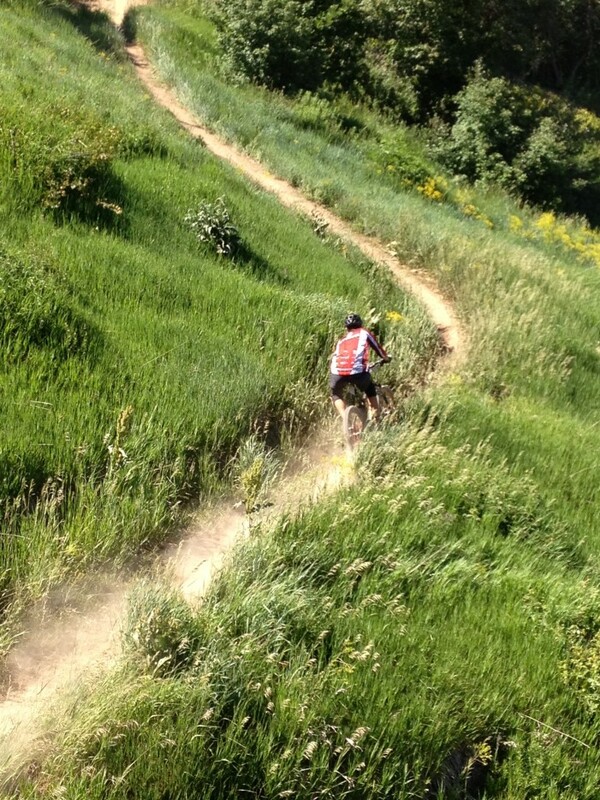 Enduro comes in many forms, the most common being a multi stage event where timed descents are linked by untimed climbs. this un-intimidating format welcomes the enthusiast racer while still providing elite racers the ultimate test of skill and fitness. The 17-mile course provided 1,300-feet of climbing and three descents ranging from 6 to 12 minutes each. So you’ve heard of Super D, essentially the descending elements of an XC race, Enduro though? In Europe Enduro is huge and has been growing over the last ten years, why? Well, Enduro is similar to a great day on the trail with your friends only there are prizes and accolades at the end of the day. Enduro comes in many forms, the most common being a multi stage event where timed descents are linked by untimed climbs. this un-intimidating format welcomes the enthusiast racer while still providing elite racers the ultimate test of skill and fitness. Imagine the first minutes of a cross country race, cyclocross race or the last 2 laps of a criterium, a Super D/Enduro stage is just that intense.